This has been a long time coming, and I'm happy to announce that it's time for the third installment of the Adventures in a New(ish) City Web Series! All webisodes can be viewed on my YouTube channel. To catch you up to speed, Webisode 1 detailed my visit to Ragu & Pesto, and Webisode 2 recounted my experience at Al Quick Stop. In this webisode, I get to try some incredible Indian food at the quick-service Houston restaurant dgn Factory with my friend Danielle. 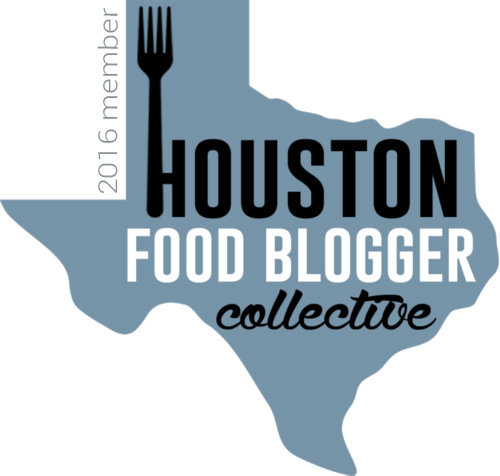 I first experienced their incredible food about a month ago with the Houston Food Blogger Collective Executive Board, and I was sold! And dgn Factory is offering Adventures in a New(ish) City reader an "Appetizer of your Choice" for every $25 you spend on your first visit - Just tell them I sent you! I am fortunate enough to be able to try a lot of great food around Houston, but as always, I welcome recommendations on new restaurants for my webisodes, specifically those that might be a little more under the radar. Please send your suggestions my way! So without further ado, I present to you Webisode 3: dgn Factory!